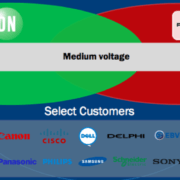 Navitas Semiconductor today announce what they claimed to be the world’s smallest 65 W USB-C charger reference design. 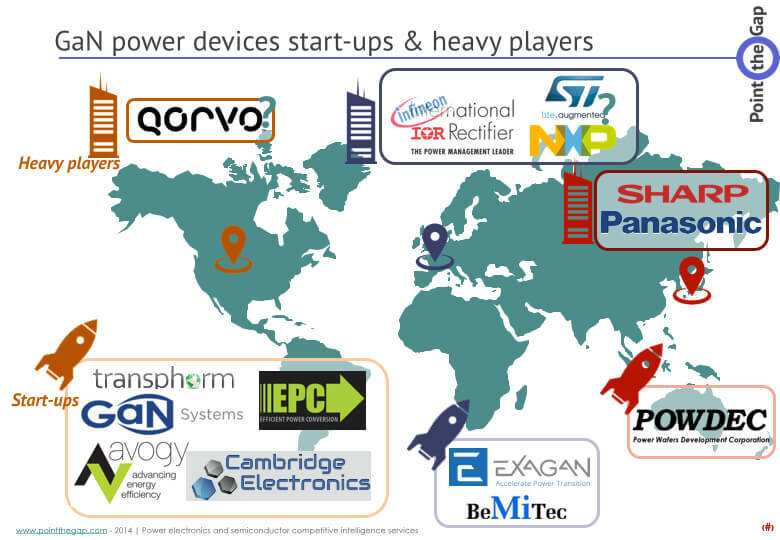 The GaN start-up is not new in the charger field. 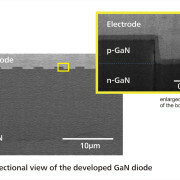 They strongly believe in GaN for small size adapters. 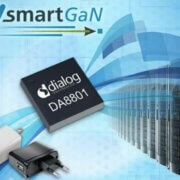 AllGaN PowerIC is there integrated GaN+Driver IC released last year. 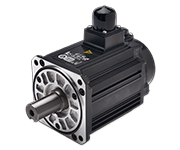 The device is now integrated in this 65 W and 45 cc adapter (51 x 43 x 20.5 mm which is 1.5 W/cc). 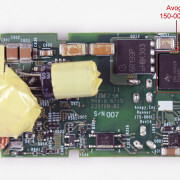 The reference design had to be USB-PD (Power Delivery) compliant using USB type C. The NVE028A (that’s the name of the reference design…) is based on an active clamp flyback topology running 3x to 4x faster than typical adapters. This is what helped reduce the size of passive components and filters while keeping efficiency of conversion.